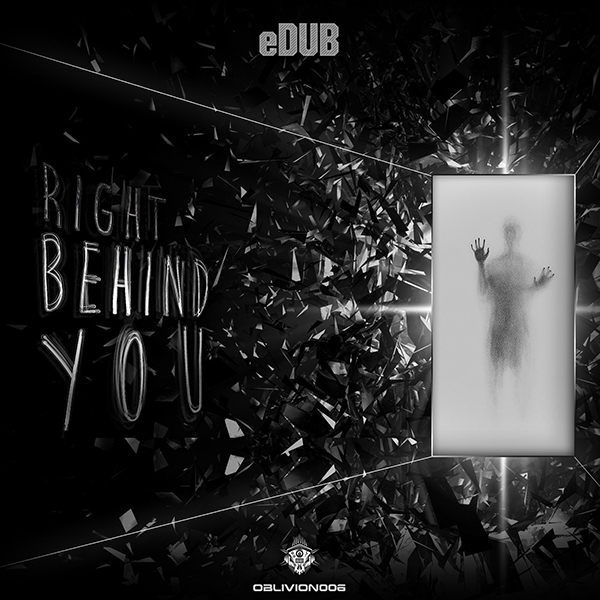 eDUB – “Right Behind You” EP. 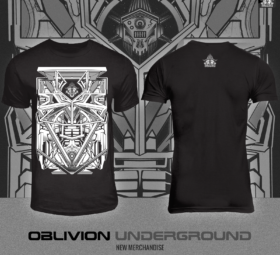 eDUB drops an intense debut EP on Oblivion Underground Recordings. 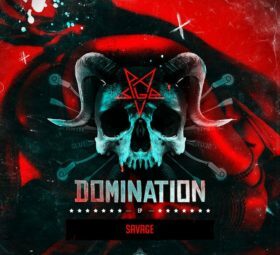 Comprising 4 tracks of varying speed, he showcases a hard and percussive journey through his mind. 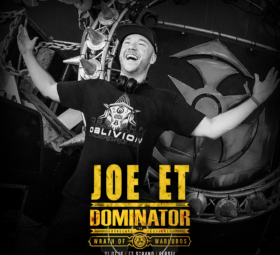 “Industrial Meat” is the slowest track, with grinding mechanical harshness and syncopated patterns, a great start to any industrial set. Moving the pace up, “I’m Not The Only One” has an energetic distorted kick and filter edits to get any dancefloor going. Alexender Head features in “Primitive Technology” which notches up the speed even more. 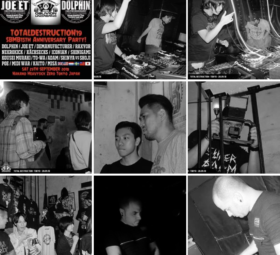 The title track “Right Behind You” hits hard with obliterating edits and sharp kicks. 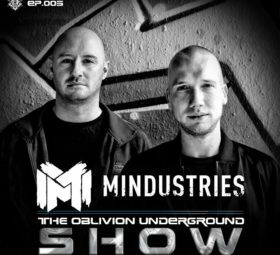 This EP is sure to be smashed by all the top Industrial DJ’s, you’ll be hearing it a lot in the coming months, without a doubt.